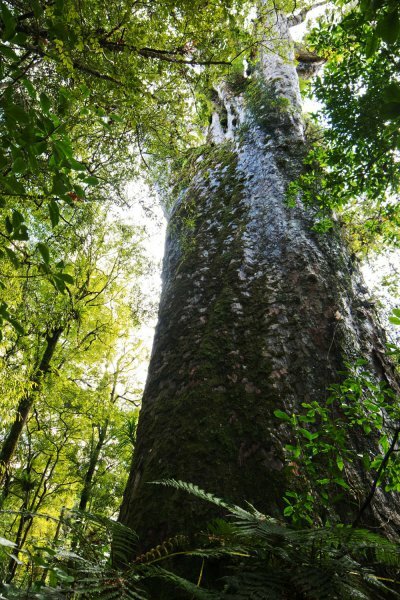 Te Tangi o te Tui (the cry of the Tui) is recognised as the fourth largest kauri (by millable timber volume) by the ex NZ Forest Service and now by the Department of Conservation list of giant kauri. 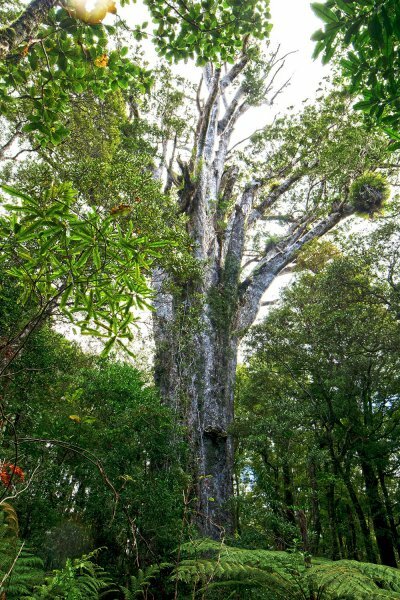 It is the largest known kauri tree outside of Waipoua Forest. It was feature tree number 5 in Burstall and Sale's 1984 book, 'Great Trees of New Zealand', and again in Halkett and Sale's 1986 book, 'The World of the Kauri'. 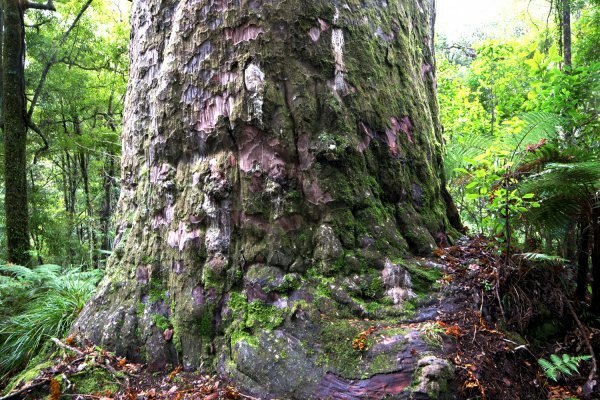 The trees current condition is a concern, with indications near it and in nearby areas of Puketi forest that DOC is not doing enough to protect such internationally recognised taonga (treasures). This includes appropriate protections against the spread of PTA, including pig control and mitigating the effects of public visitation (Waddell, P.J. 2015). New Zealand Arboricultural Association Inc. Tree Matters, Edition 65, Autumn 2015, Vol. 17: Issue 1, pp. 6-8. True ground height is hard to estimate with many kauri. There is not much taper above this point, and about 0.5 m below there is a large root bulge pushing out. Crown spread is a guesstimate. Most of upper crown is dead, serious root damage due to a track crossing its roots, bracket fungus of unknown impact. Some lower foliage looks fine. Before crown die-back this tree would have had one of the best crowns of any recent kauri. 03 Aug 2014 Waddell, P. J. A large indigenous forest with some of the best old growth kauri forest left. At extreme danger of PTA infection. All footwear must be spotless before entering this forest. Map marker shows the park entrance. The track to Te Tangi o te Tui is closed.